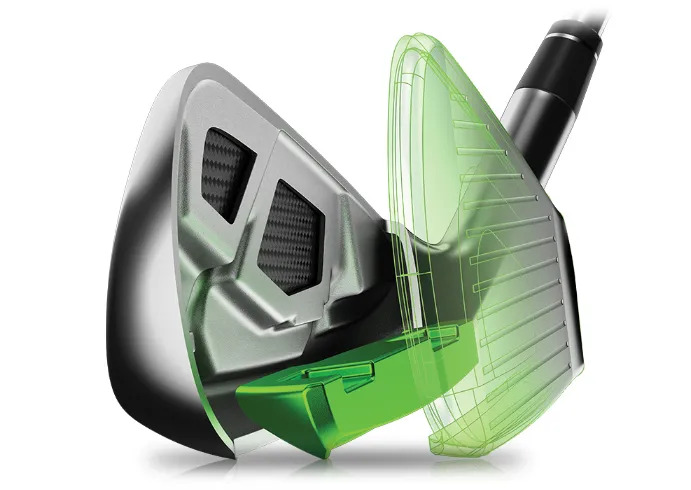 Revolutionary ‘Jailbreak Technology’ to focus the energy transfer at impact. 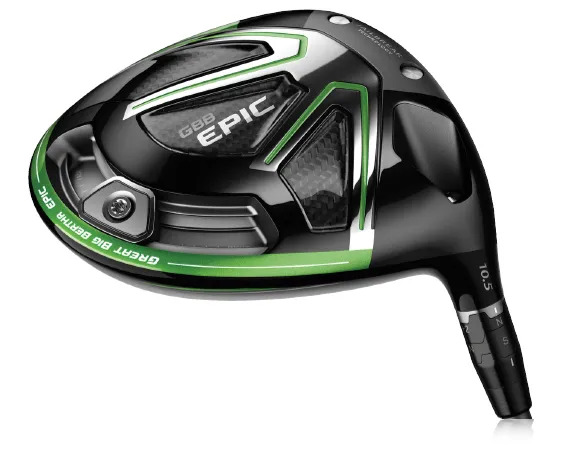 Faster ball speeds across the whole face. 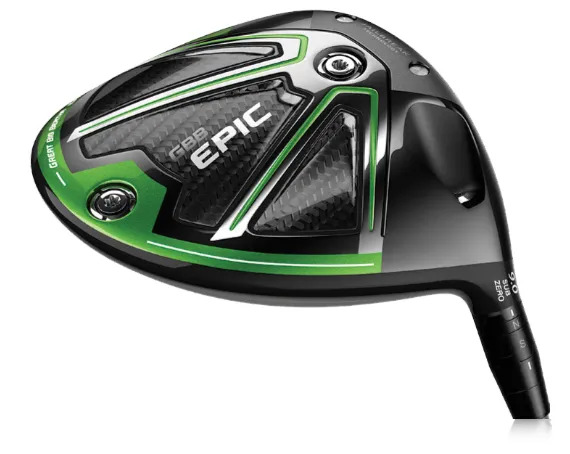 The same Epic and Epic Sub Zero options in Fairways. 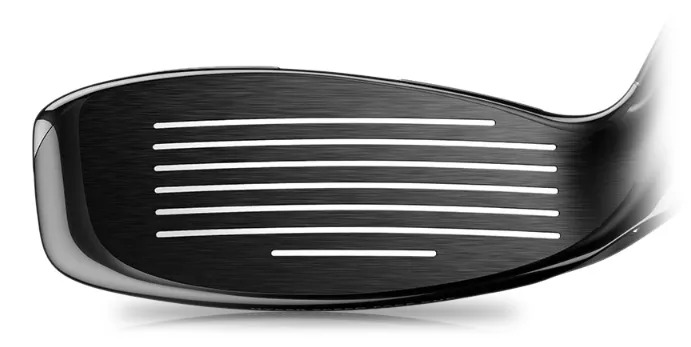 The Sub Zero is for those who create faster ball speeds and want less spin from the golf ball. 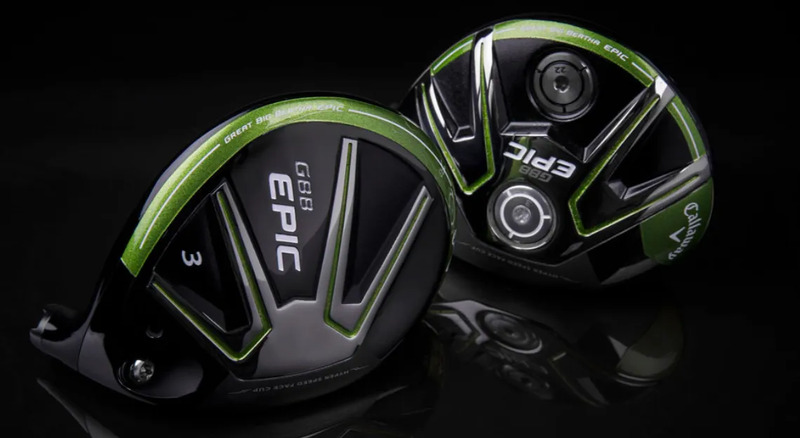 is evident in the performance our golfers have seen with the Epic Hybrids. and weight placed low to provide you with more distance from a higher ball flight. They’re easier to use more consistently. created new levels of forgiveness.